WASHINGTON — A committee of the National Academies of Sciences, Engineering, and Medicine will undertake an 18-month study of the long-term health effects of antimalarial drugs, particularly mefloquine, which was widely used by the U.S. military in Afghanistan. The committee was posted Friday and is being sponsored by the Department of Veterans Affairs, which considers mefloquine (brand name Lariam) a health exposure for veterans of Operation Enduring Freedom in Afghanistan (Oct. 7, 2001 – Present) and Operation Iraqi Freedom and Operation New Dawn in Iraq (March 19, 2003 – Dec. 15, 2011). Mefloquine was developed at Walter Reed Army Institute of Research in the 1970s and has seen widespread use by militaries around the world during deployments in malaria-prone regions of the Middle East and Africa. 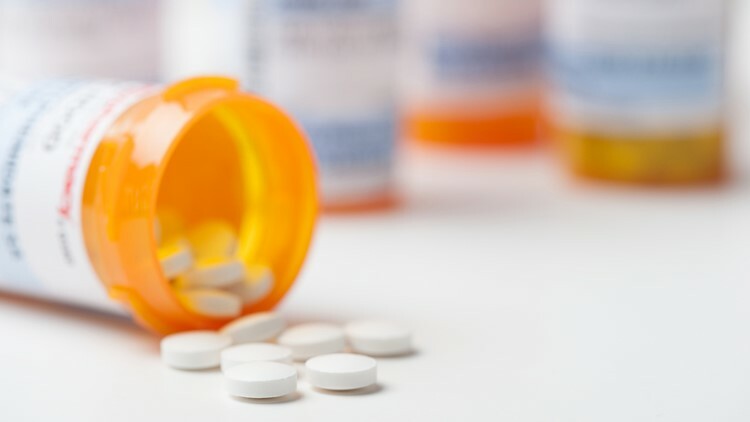 Amid concerns about possible serious neuropsychiatric side effects from the drug, the U.S. military began prioritizing the use of other antimalarials in 2009. In 2013, the FDA added a black box warning to mefloquine, noting that side effects – among them nightmares, visual auditory hallucinations, anxiety, depression and suicidal ideation – may persist even after the medication is discontinued. Other governments have launched their own inquiries into mefloquine. In December, an Australian Senate committee released its report about the drug in part due to outcry by groups like the Australian Quinoline Veterans and Families Association. Dr. Remington Nevin, who took mefloquine while deployed to Afghanistan and who has since founded the Quinism Foundation to spread education about the risks of the drug, testified before the Australian Senate. Nevin said he has also been asked to testify before the public session of the National Academies committee on Jan. 28. Nevin said he is concerned about the scope of the study, which will not produce recommendations. If you've taken mefloquine and believe you suffered psychiatric or physical side effects as a result, we'd like to hear from you. Please email WUSA9 investigative reporter Jordan Fischer and put "mefloquine" in the subject line. Let us know when and where you took the drug, for how long and under what circumstances.